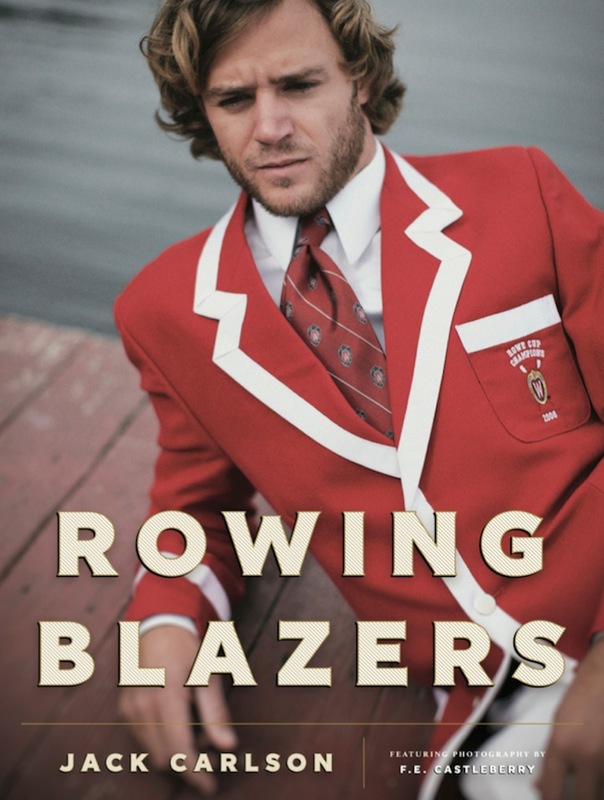 In his new book, Rowing Blazers, Jack Carlson documents the origins of this storied piece of clothing – a staple that is rooted in deep American heritage. 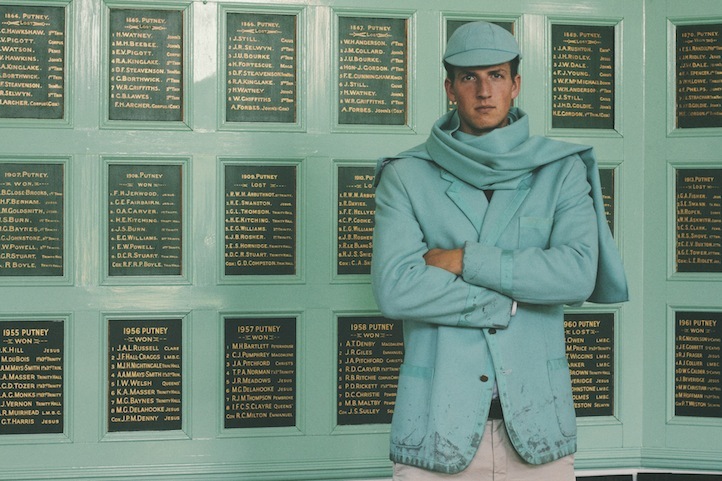 Here, the champion rower walks us through his new tome dedicated to the modern man’s wardrobe staple, in his new tome published by Vendome Press. Life+Times: When it comes to rowing, you’re clearly no stranger to the sport. How did you get into rowing in the first place? Jack Carlson: In the sport of rowing, the ideal coxswain (the person who steers, commands, and otherwise serves as the strategic “brains” of the boat) is very lightweight, very loud, and very competitive. I checked all of these boxes, so I was recruited by my math teacher (who doubled as the rowing coach) and by some of the rowers to serve in this role when I was in eighth grade. My school was located on the banks of the Charles River in Cambridge, Massachusetts, and was actually the first American high school to win the Henley Royal Regatta back in 1929. Given the school’s location and heritage, it was a natural path to take. L+T: It’s been said that the rowing blazer is a complete ode to the American life – in particular, a staple of American culture. When did you become interested in this article of clothing? JC: The blazer is interesting because it is sort of a paradox: it is an American icon, but it is inexorably British. It is deeply traditional but also ineffably cool. 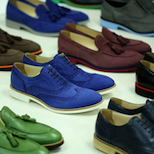 It’s a trapping of the sporting life, but you can wear it in the boardroom. It goes with almost anything but few realize that their navy blue blazer traces its origins – and its name, “blazer” – to the colorful flannel jackets worn by college oarsmen at Oxford and Cambridge in the 19th century. Fittingly, I first became interested in the rowing blazer itself in 2004, when I raced at the Henley Royal Regatta in England for the first time. Henley is the most prestigious rowing regatta in the world outside of the World Championships or the Olympic Games; it is also a fixture of the British social season – along with Royal Ascot and Wimbledon – and maintains a strict Edwardian dresscode; for male oarsmen and ex-oarsmen, this means Henley is also an annual five-day forum to peacock around in the various club blazers, ties, caps and badges they have earned over the years. L+T: It’s more than just an article of clothing – in fact, there are rituals, clubs, and specific races associated with each. What differentiates them? JC: Rowing jackets range from the understated to the absurd, and it is difficult to say which end of the spectrum is more prestigious. Those worn by the top Oxford crew are plain dark blue with matching dark blue grosgrain trim; they do not feature any pocket badge at all, out of respect for the fact that Oxford University Boat Club’s blazer is the original ‘blue blazer’. The blazers of the elite and enigmatic Cambridge Archetypals, meanwhile, are striped light blue, magenta, black, red, yellow, and indigo. Each nation has its own particular set of blazer rituals, which vary, of course, from club to club. 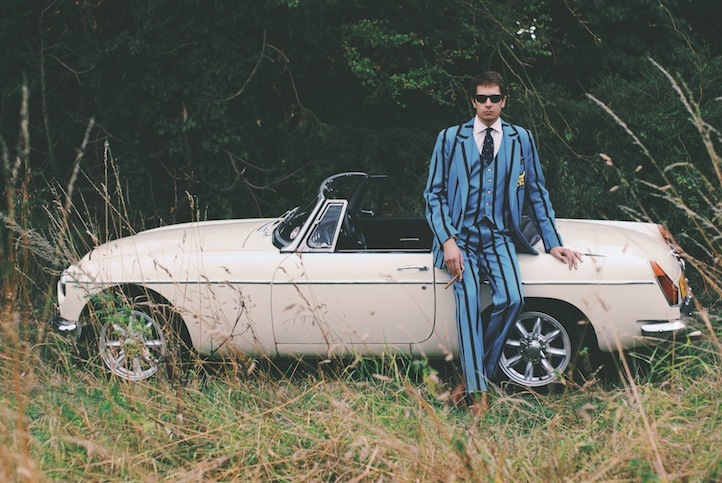 In Britain, rowing blazers are de rigueur battle gear at riotous boat club dinners, garden parties, and traditional regattas. 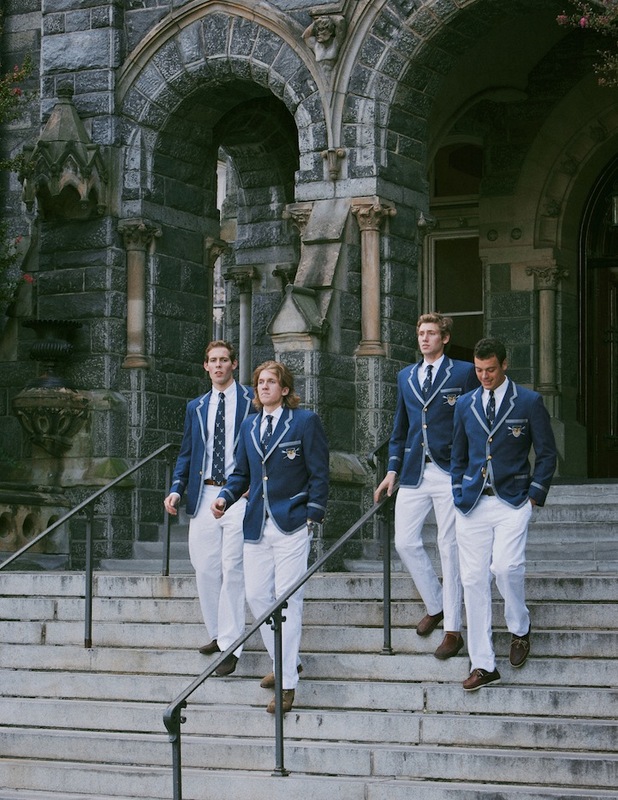 American oarsmen and oarswomen usually earn their coveted jackets only by winning a domestic championship or at the end of an undefeated regular season, when the crew will have blazers made up before heading across the Atlantic to compete at the Henley Royal Regatta. And in the Netherlands, rowing blazers are usually passed down from one generation of rowers to the next; they are almost universally ill fitting, threadbare, and utterly filthy, for Dutch tradition also dictates that a blazer may not be washed until its wearer has won the nation’s most prestigious regatta: the Varsity. L+T: Why did you decide to put together a book dedicate to this specific item of clothing? JC: For me, the rowing blazer brought together three passions: pageantry, menswear, and the sport of rowing. I also think it’s timely with a resurgence of interest in the blazer beyond the plain navy blue variety. 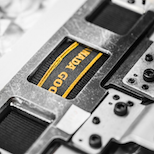 In the course of the couple of years, we’ve seen more literal riffs on the rowing blazer — jackets with regatta stripes, contrast binding and bullion wire badges – from Ralph Lauren, AMI, Sacai, Thom Browne and others. 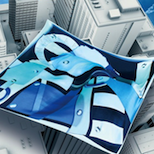 L+T: What was it like putting this book together? What did you learn about the sport, that you didn’t already know, when going through the research and editing process? JC: It was an adventure. Over the course of four years, the book’s photographers and I traveled to nearly two hundred of the world’s most historic boathouses and campuses in five continents. We shot collegiate rowers and Olympic champions and heard about traditions and myths that have never been recorded in writing. I was particularly amazed to hear about all of the complex rules and rituals they have in the world of Dutch student rowing. In addition to not washing their blazers and passing them down from generation to generation, they also fight with their blazers. They grab each other by the blazer lapels and try to wrestle each other to the ground (or into the water) after the most traditional Dutch regattas. For this reason, Dutch blazers are often torn or shredded. One rower turned up to the photoshoot with only half of a blazer. Of course, I also did more traditional research for the book also. One particularly cool moment was sitting in the Wren Library in Cambridge and coming across the first written use of the word “blazer” to refer to an article of clothing (in a record book dating to 1852). 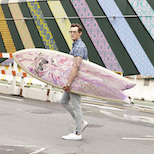 L+T: The photographs are beautiful and really showcase ‘preppy style’. How would you define your personal style? JC: I think my style is a mix between American classic and British heritage. A bit like the blazer itself – or my favorite shirt; traditional American Oxford cloth with a British cutaway collar. 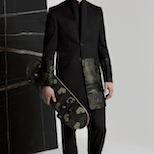 L+T: What do you attribute to the longevity and long standing relevance of the rowing blazer? JC: The rowing blazer was originally designed for purely practical purposes: its bright colors helped spectators identify which crew was which, and its thick flannel fabric helped keep rowers warm during chilly morning training sessions. 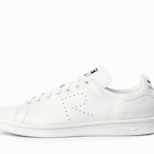 But from very early on, rowers began wearing them on terra firma in order, for lack of a better term, to show off. Rowing blazers still reflect that sense of showing off what you’ve achieved and where your loyalties lie, and I think that’s part of the appeal. Even though the rowing blazer is connected to a particular sport and milieu, this idea is timeless and cross-cultural, from exotic tribal totems to the heraldic badges court liveries of medieval Europe and street gang colors and tattoos in present-day L.A.
L+T: Is there a prized rowing blazer that you either have in your possession or one that you’re looking to get your hands on? If so, what is unique about this specific one? JC: My favorite blazer in my collection is my Taurus Boat Club blazer. It’s my current racing club, and the club with whom I won Henley. I think one of the most interesting jackets in the book is the Doggett’s Coat. The jacket itself is the prize for the oldest annual sporting event in the world, known simply as the Doggett’s Coat and Badge Race (celebrating its 300th anniversary this year). It is a bright scarlet coat with an ostentatious silver arm badge. The race is only open to those who have completed a traditional Waterman’s apprenticeship course, however. It’s not a jacket I’m ever going to get my hands on.